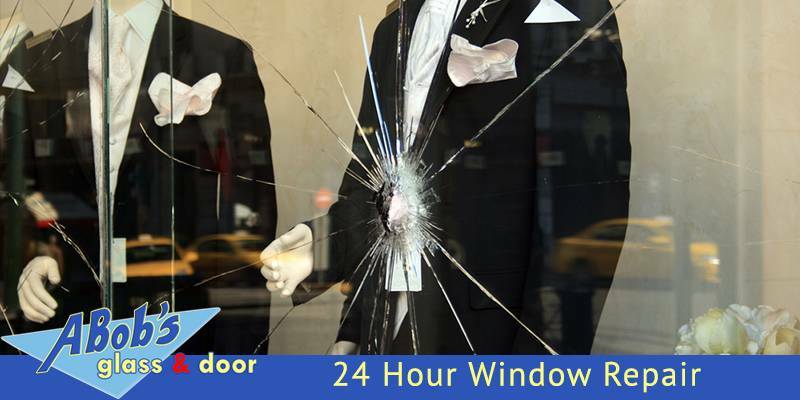 Are you searching for a 24 hour window repair? As windows contribute to heat protection in homes, it also protects from water, dust, and other external elements. We all have that window that gets stuck and doesn’t work properly, and screens that get ragged with a possible a broken glass. This is when you need a 24 hour window repair service in the vicinity. Here is the good news for Florida residents. In quest of the most reliable and best window and door repair specialist around town is A Bob’s. He is the number 1 choice in glass installation and window repair services. A Bob’s crew will assist you with cleaning, repairing and replacing the windows and doors in the house. By choosing our Glass company, you can trim down your overall costs, because we have affordable rates and within budget. 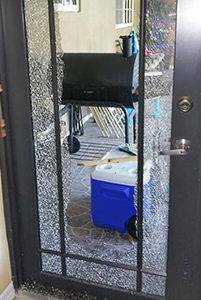 We are always ready to visit your home or business office with all the equipment required for repairing and fixing your broken glass or door windows. In addition, our glass repair crew will offer an honest advice on what is the best solution for your particular situation. In many cases, a board up service is the quickest alternative to prevent another vandalized episode if you have been exposed to any. Also, if you need a special type of glass that we don’t carry it with us, and needs to be ordered, we can board up as well the windows or doors. Abob’s Glass and Repair Inc guarantees extensive knowledge, expert professionals and long-lasting results. With our professionalism and quality repair services, you can save both your time and money and be stress-free. We can address frame repair problems for many types of windows that include Picture Window, Bay Windows, Double Hung Window, Casement Window, and Bow Windows. For old homes, we have the solution to repair the window frames and install new glass without any leak in the framework. 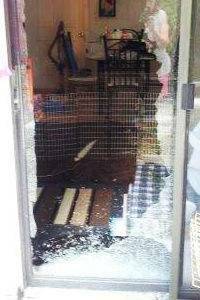 Abob’s specializes in assisting homeowners in any misfortune regarding vandalized homes, or businesses that have the experienced of a robbery and have caused a broken door or window in their property. Our company is fully licensed and insured as it brings the assurance that anything we do, we do it perfectly. Give us a call when you stumble upon a problem of this magnitude. Our crew will immediately rush to your home after getting the call and will explain the entire glass and window replacement process.